Financial regulatory bodies are crucial in money market. Otherwise, it is as good as throwing you money down the toilet! With the regulatory bodies, you can be sure that your money invested into the markets are taken care of. You can be sure that no one is cheating you and protect yourself from unscrupulous brokers. On top of that, they protect you from any unethical practices. The following is the list of regulatory bodies in Forex. 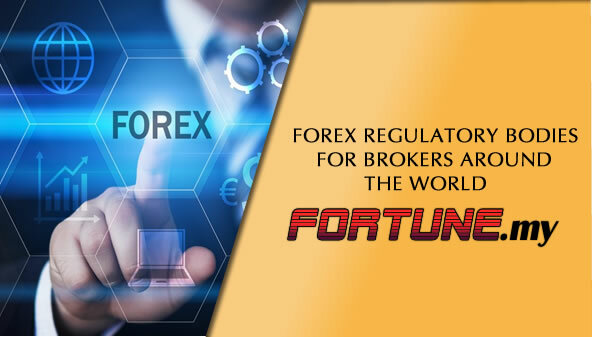 Take note that a lot of Forex brokers are regulated and authorized in smaller countries for independent reasons and to ensure they are neutral.